Welcome to the Rosary Apostolate! 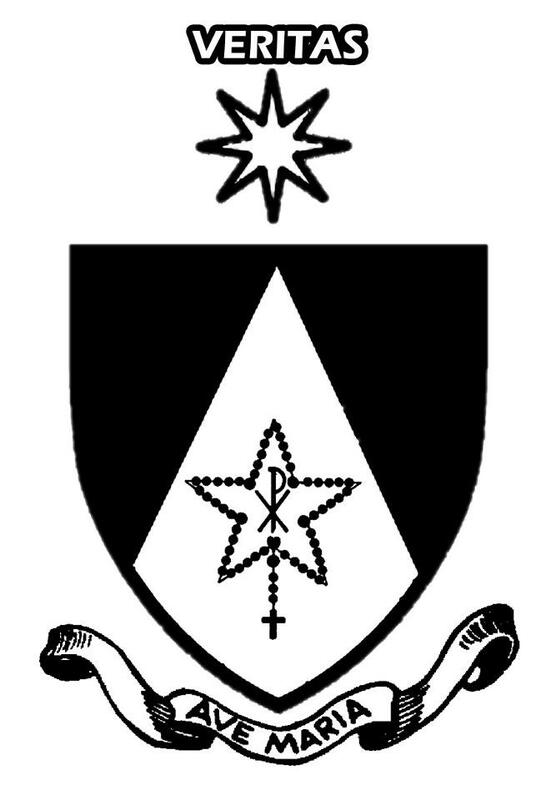 The Irish Dominican Province’s Promoter of the Holy Rosary is Fr. John H. Walsh O.P. 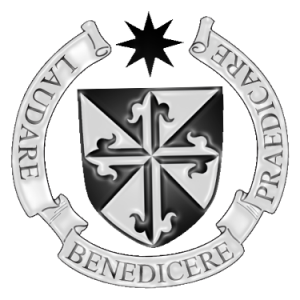 The Rosary Confraternity is a spiritual association under the patronage of the Order of Preachers. Confraternity members strive to pray the entire Rosary during the course of each week. The members share in the daily prayer of the Dominican Fathers for the living and deceased and for many indulgences. Please select a page on the right menu to find out more on the Rosary Apostolate and the Rosary Confraternity. You will receive a lovely package of prayer cards, leaflets and rosary beads. You will also benefit from knowing that you are linked in prayer with others all over the world who are dedicated to spreading devotion to Mary and love of her Divine Son through this holiest of prayers. If you are enrolling using the form below, please be sure to include your full name and postal address. You can also use the form if you have any questions about the Rosary, the Apostolate and the Confraternity.